Take the road less traveled, but already planned for you! There are plenty of trip itineraries already built out for regional fun seekers. Riding into the Pennsylvania Wilds on PA Route 6 via motorcycle? Check out the two “Take the High Road” Motorcycle Loop Tours developed by the PA Route 6 Alliance. Both tours take travelers along Scenic Route 6; however, the PA Wilds West Tour focuses on the Allegheny National Forest & Surrounds landscape, while the PA Wilds East Tour takes users through Elk Country, Dark Skies, and the Pine Creek Valley & PA Grand Canyon. Get the PA Wilds East Tour here. Get the PA Wilds West Tour here. If looking for more fun motorcycle trips through the Allegheny National Forest & Surrounds landscape, check out the seven (yes, seven!) distinct motorcycle road trips developed by the Allegheny National Forest (ANF) Visitors Bureau. This detailed guide includes a map of the ANF region and outlines scenic routes that traverse it. Each trip description includes hints on places to stop while traveling through the rural communities of the PA Wilds! Itineraries include: PA Route 66 to Kane / I-80 to the ANF; Longhouse National Scenic Byway; Eastern Continental Divide Loop (which goes into Elk Country! ); the Tracy Ridge Loop; the Bradford-Eldred-Rock City Loop; the Allegheny Highlands (Scenic Route 6); the Southeast Gateway (starting at the I-80 Frontier). 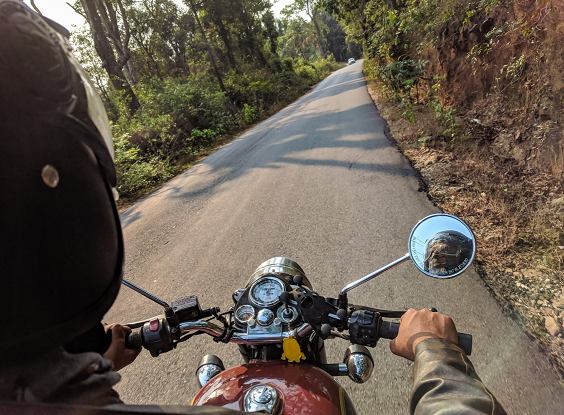 Download the ANF Motorcycle Tour Guides here. 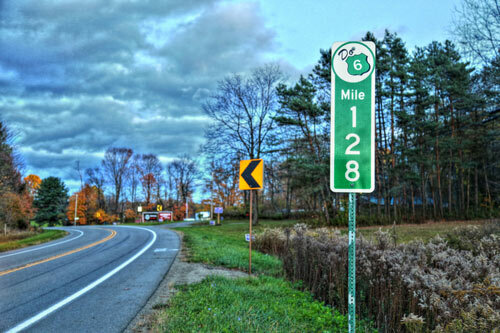 The Bucktail Trail, also known as the Bucktail Scenic Byway, follows Route 120 for about 105 miles, from the I-80 Frontier city of Lock Haven to the Elk Country borough of Ridgway. Named after the Pennsylvania Bucktails Regiment of Civil War rangers, the Bucktail Trail loosely parallels Interstate 80 and takes folks on a scenic view of the region’s back country communities. The one-day itinerary developed by the Lumber Heritage Region points travelers to 9 points of interest. 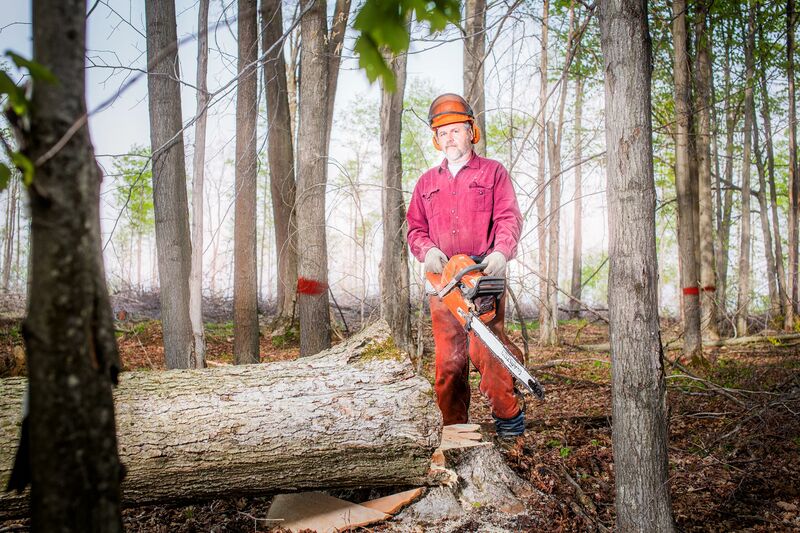 Get the itinerary at www.lumberheritage.org. The Lumber Heritage Region has split the vast PA Route 6 into two segments to make it easier than ever for travelers to find the best stops along the way. Take one day to explore nine stops along Route 6 East, which takes travelers through the two of the renowned experiences of the Pennsylvania Wilds: Dark Skies and the Pine Creek Valley & PA Grand Canyon. Then, take two more days to experience Route 6 West, and make your way to 20 attractions throughout the Allegheny National Forest & Surrounds landscape of the Pennsylvania Wilds. Get the LHR Route 6 East itinerary here. Get the LHR Route 6 West itinerary here. PA Route 6 Alliance developed a simple four day road trip through the Pennsylvania Wilds using Scenic Route 6. This thoroughfare stretches the entire Commonwealth, and takes users right through four counties in the Pennsylvania Wilds. Get the PA Route 6 PA Wilds itinerary here. Looking for a fun day on the back roads of the Commonwealth’s only National Forest? Check out the Allegheny National Forest & Surrounds in the Pennsylvania Wilds by car. Allegheny National Forest (ANF) Visitors Bureau has outlined seven scenic road trips to get you started. In addition to providing a page for each of the seven trips, the guide provides a listing of amenities in the region, organized by community, to help visitors find just what they need along the way! Download the ANF Scenic Drives itinerary here. 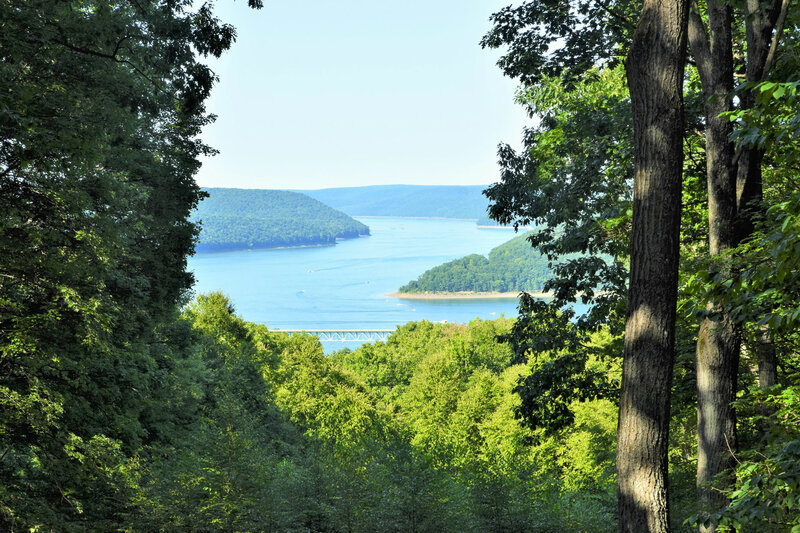 Explore the Pennsylvania Wilds’ Lumber Heritage Region, from the railroads to the oil fields, and take in historical sites and breathtaking scenes from the I-80 Frontier through the Allegheny National Forest & Surrounds and beyond. 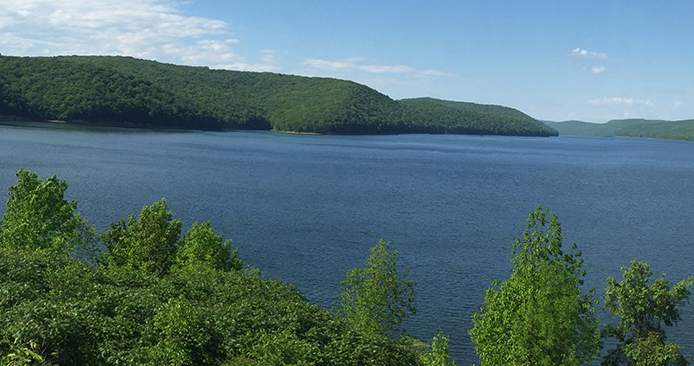 In just one day, you can trek 133 miles — including journeys along the Kinzua Experience and Scenic Route 6 — and see 9 points of interest along the way. Mountain Laurel, Pennsylvania’s official state flower, is a beautiful native wildflower that is celebrated annually come spring and summer. Special events are held, such as the Laurel Festival in Wellsboro, and many enjoy scenic back road trips to spot the wildflower. 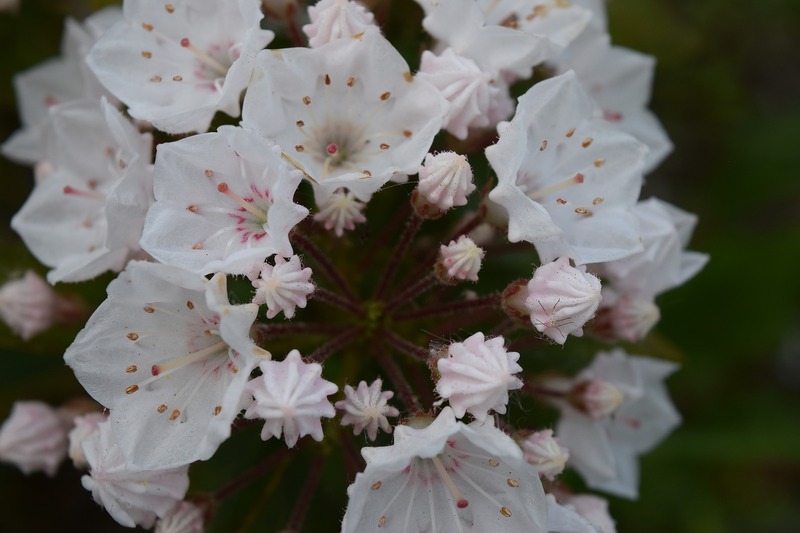 To aid folks looking to find Mountain Laurel, Clinton County Visitors Bureau and Sproul State Forest collaborated on developing a Mountain Laurel Tour for those driving along the Coudersport Pike in Clinton County. Download the Coudersport Pike Mountain Laurel Tour here. Learn about the Laurel Fields at Clear Creek State Park at www.visitpago.com. 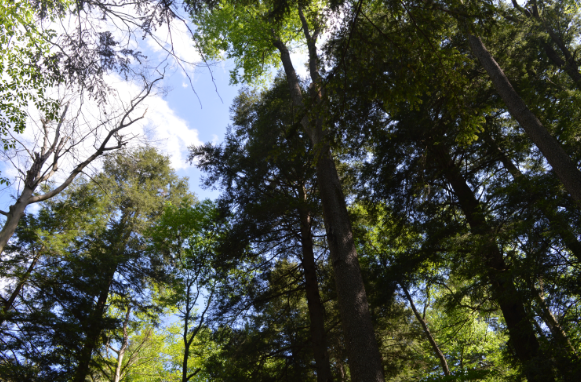 Cook Forest State Park is a natural marvel and is celebrated through the designation of the Cook Forest & the Ancients landscape in the Pennsylvania Wilds. The park features an old-growth forest cathedral, many trails to get visitors close to the massive trees, and is home to a variety of wildlife. Nearby, plenty of entrepreneurial pursuits provide fun activities for kiddos and parents alike. In fact, there is so much to do, sometimes it is easier to have a plan laid out for you. That’s just what the PA Great Outdoors did. Check out the itinerary at www.visitpago.com. Looking for two days of nonstop animals? Check out this two-day trip itinerary developed by the PA Great Outdoors. Not only will it introduce you to (or reacquaint you with) Punxsutawney Phil in the I-80 Frontier, it will help you find a petting zoo, a trout nursery, Elk Country, and opportunities to spot eagle, while also pointing you to some great places for grub. 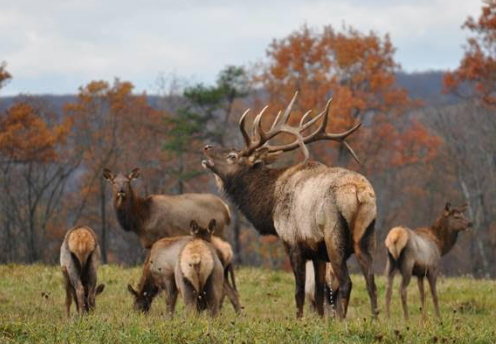 Check out their itinerary specifically for Elk Country here. The Allegheny National Forest is the only National Forest in the Commonwealth of Pennsylvania. Covering more than 500,000 acres, it offers some of the most breathtaking experiences. From water activities on the Allegheny River, one of two National Wild & Scenic Rivers in the PA Wilds, to hundreds of miles of trails for hiking, to various communities featuring restaurants, shops and attractions for all ages. Visit Potter-Tioga has developed a list itinerary for “10 Incredible Outdoor Experiences in Potter and Tioga Counties,” home to the Pennsylvania Wilds Dark Skies and Pine Creek Valley & PA Grand Canyon landscapes, respectively. 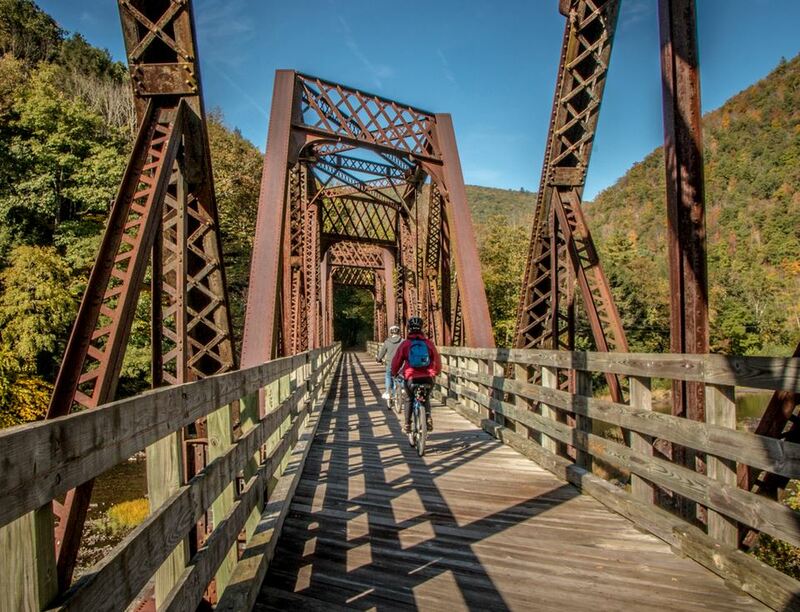 Located conveniently along the Scenic Route 6 corridor, these rolling hills offer plenty of public lands for visitors to reconnect with nature, and many opportunities to do so in unique ways (including the Pine Creek Rail Trail! There are also two other outlines for trips provided on the same page. Check out the itinerary at www.visitpottertioga.com. Interested in exploring the farms of the Pennsylvania Wilds? 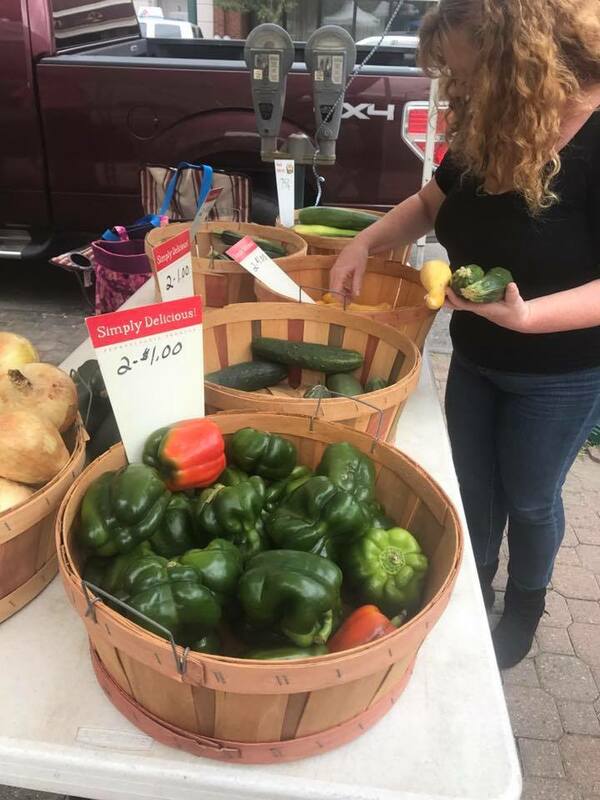 Visit Clearfield County has made it easier than ever to do so by developing itineraries for agritourism. Check out an apple vineyard, a winery, and then head over to the garden for fresh vegetables, and much more! The two itineraries are designed to provide 6 to 8 hours of activities each day, not including driving time, meals, or other stops. Check out the Day 1 Agritourism itinerary here. 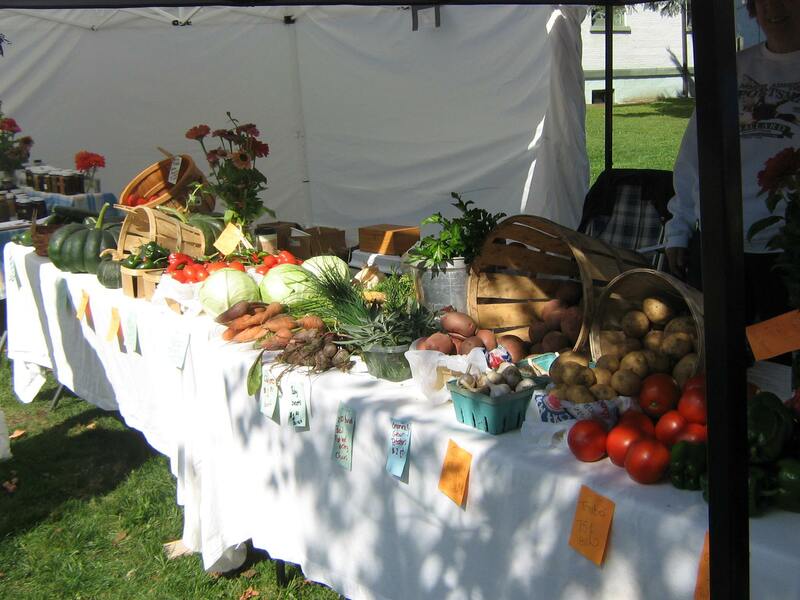 See the Day 2 Agritourism itinerary here. 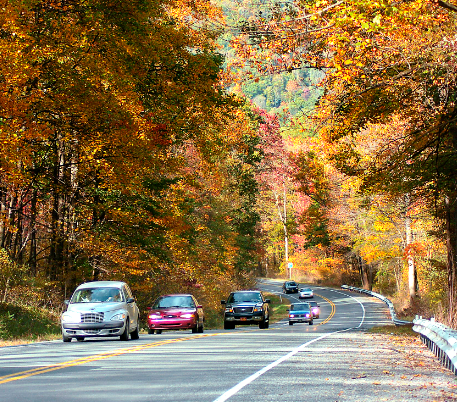 When leaf peeping season comes, it’s time to get to the forest! 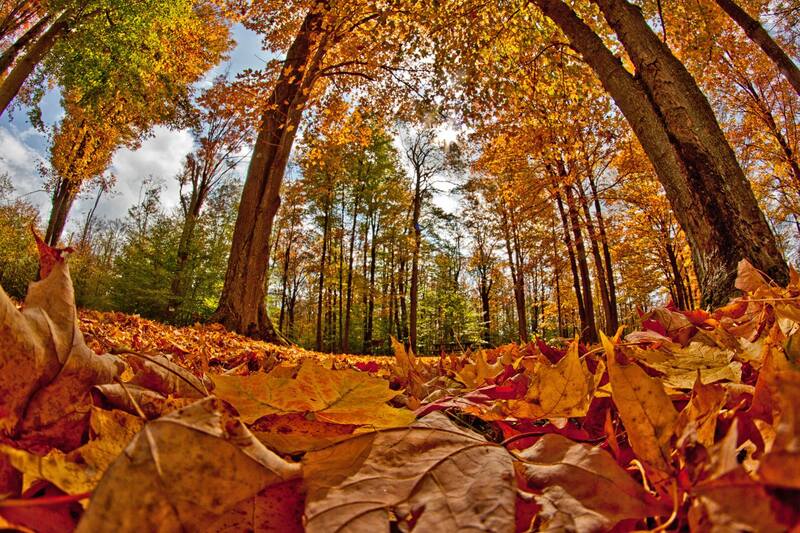 See the Commonwealth’s only National Forest — the Allegheny National Forest & Surrounds — in a whole new light each fall. Explore the region and take in the awe-inspiring beauty of this woodland region using the Fall Foliage Tour developed by the Allegheny National Forest (ANF) Visitors Bureau. Take a day trip, or spend the night, while taking in the nine unique experiences outlined in the guide! 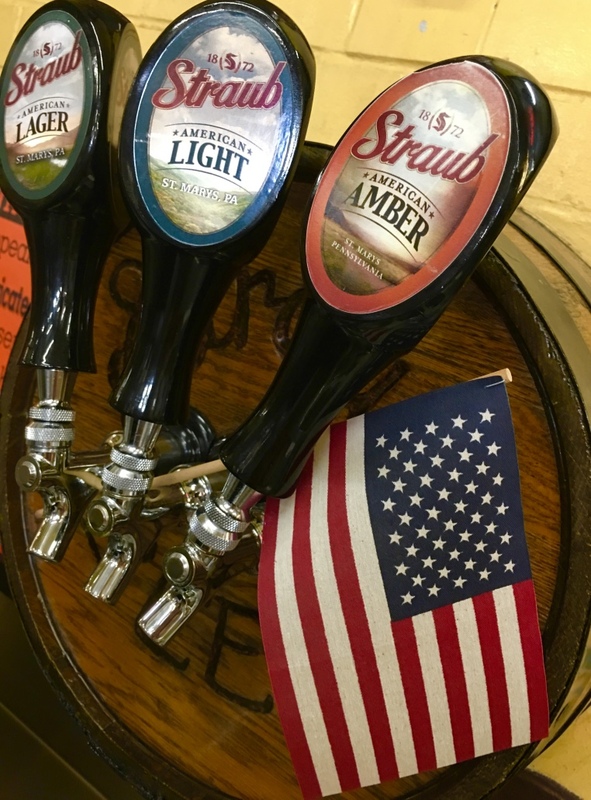 Looking for an adult beverage while in the Allegheny National Forest & Surrounds landscape of the Pennsylvania Wilds? Check out The Wilds Libations Tour developed by the Allegheny National Forest (ANF) Visitors Bureau! Be sure to get a Wilds Libations Tour Card and take it with you to each location on the tour to be eligible to purchase an “I completed The Wilds Libations Tour” T-shirt! Check out the ANF libations tour at www.visitANF.com. Take a day trip, or stay the night, while enjoying good eats and locally-sourced libations in the Allegheny National Forest & Surrounds landscape of the Pennsylvania Wilds. The Allegheny National Forest Visitors Bureau has developed a downloadable guide that points to eight unique experiences and key places to visit for traveling foodies. Looking to explore the grit and perseverance of early Pennsylvania Wilds entrepreneurs? Take in five unique experiences in the Allegheny National Forest & Surrounds landscape of the Pennsylvania Wilds utilizing the “American Made, American Proud” guide developed by the Allegheny National Forest (ANF) Visitors Bureau. 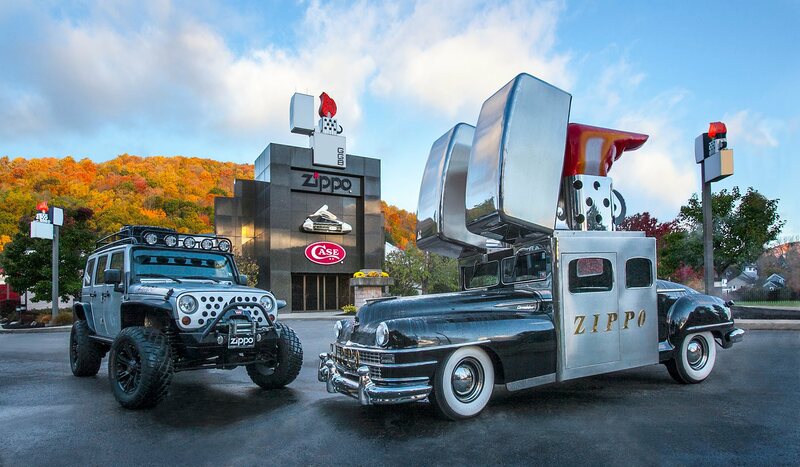 The guide points travelers to ANF-based industry centers that help tell the region’s history: the Eldred World War II Museum, Penn Brad Oil Museum, and Zippo/Case Museum, to name a few. 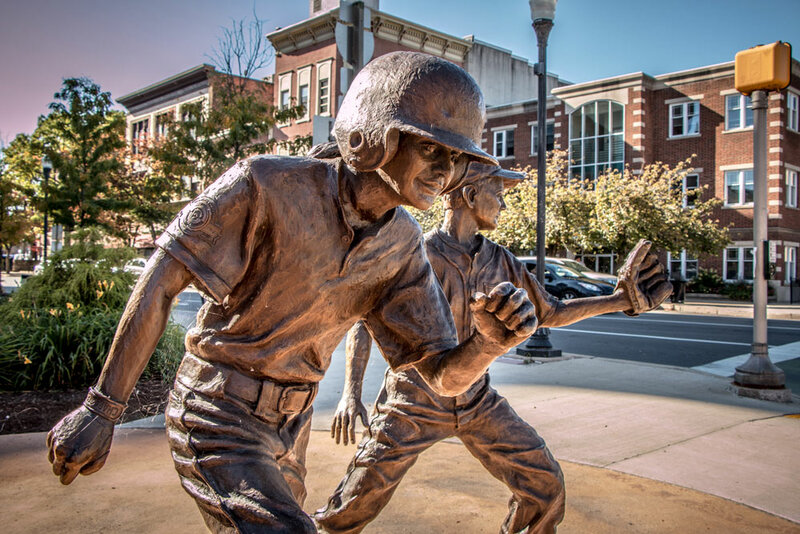 Looking for a guide to the cultural experiences in Williamsport, the largest city in the PA Wilds? If you’re heading to this I-80 Frontier community, be sure to check out the “Avenue of the Arts” map developed by Lycoming Arts, a nonprofit organization committed to supporting the arts community in Lycoming County, including public art, performing arts, culinary arts, literature, and architecture. The downloadable map points you to all of the above! Download the Avenue of the Arts map here.